PRICE REDUCED! Immaculate and recently updated home in the highly desirable Country Hills neighborhood! 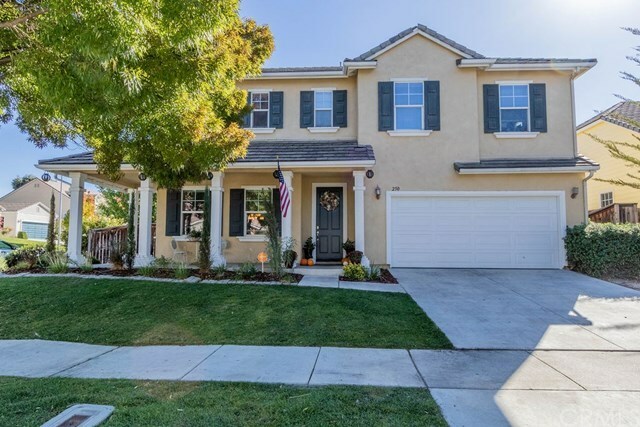 This gorgeous home features separate living and family rooms with newer handsome hardwood floors, a cozy fireplace, new carpet and a downstairs bedroom. The gourmet kitchen has newly installed granite countertops with an attractive travertine backsplash, double ovens, a breakfast bar, loads of cupboard space, a built-in desk and tiled flooring. The downstairs bathroom features new quartz countertops. The large master suite boasts new wood-look plank tiled floors, a separate soaking tub, dual sinks and his and her closets. Relax under the covered porch out front or enjoy the large backyard. Other highlights include a corner lot location, indoor laundry, a security system and a newer A/C unit. Directions: Creston E. Left on Meadowlark, Right on Beechwood, Right on Silver Oak. Home is on the LHS.